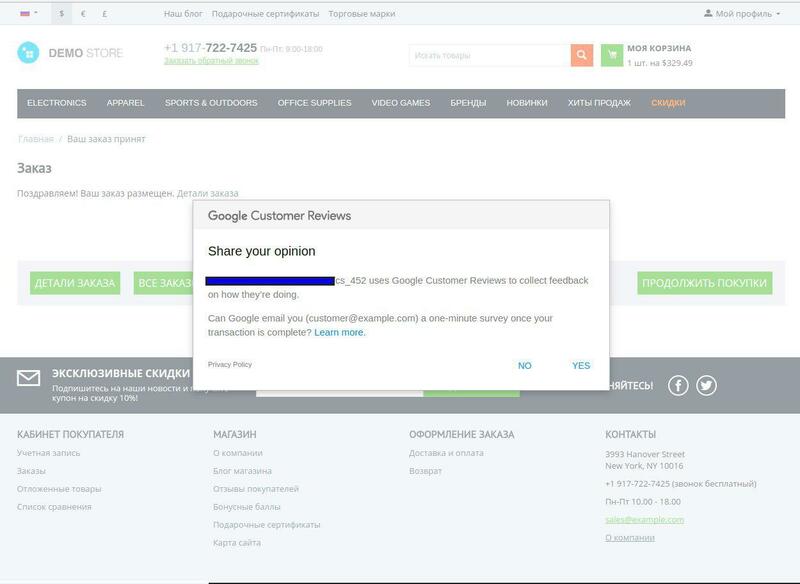 We would like to introduce you the Google Product Ratings and Customer Feedback add-on. Google Product Ratings and Customer Feedback add-on allows to collect customers' reviews about your store for Google Merchant program. After an order is complete, customer sees a pop-up message suggesting to leave a review. The customer receives the letter by e-mail, which are sent according to the amount of days passed since checkout. The add-on supports Google Product Ratings by generating xml-file, which can be then imported into Google Merchant Center. 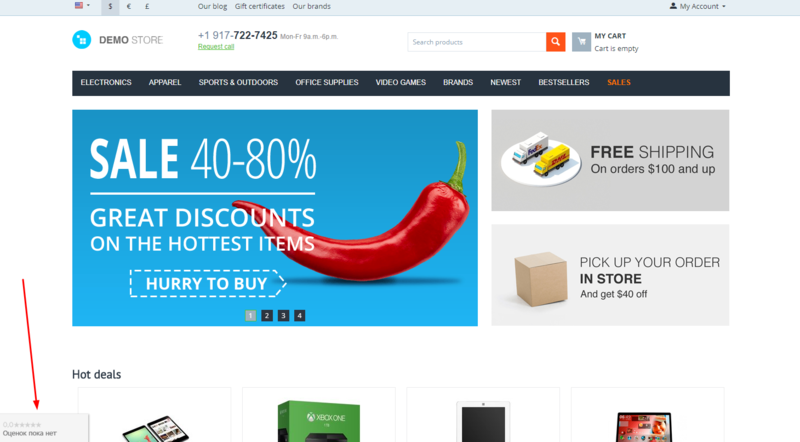 Collect reviews for Google Merchant. Change position of pop-up notification for user about review. Switchable badge with store rating, displayed in two available positions. Set the number of days to notify clients via email to collect store reviews. Generates xml-file for Google Product Ratings, which can be imported into Merchant Center. "In order to send the reviews to Google, you should have the correct setup Google export functionality. Without this, the add-on will not generate the reviews. " I have already had this enabled. Ask them for help. It works great on my site. Have you managed to solve the problem with our specialist?